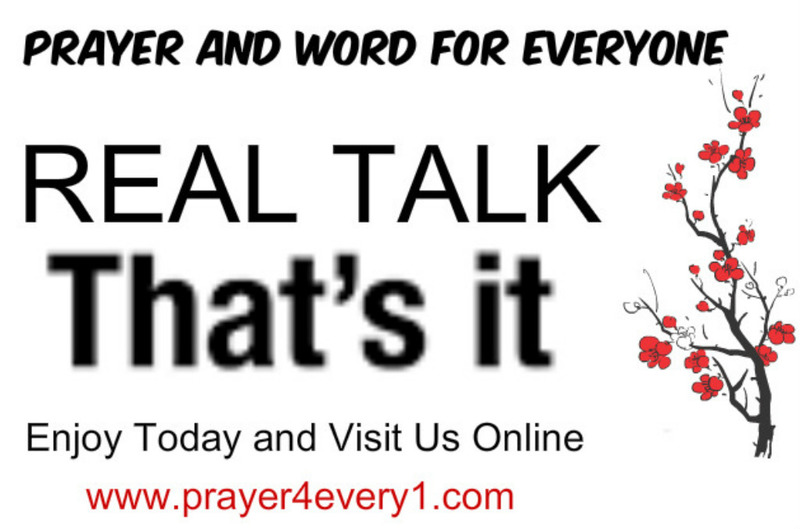 REAL TALK – Tuesday Keeping it Real! While speaking Truth you must learn how to bob and weave because the attacks are coming. However, God has already equipped you for the assignment. Now Go! Previous Previous post: INSPIRATION – Tuesday in Faith Builder!